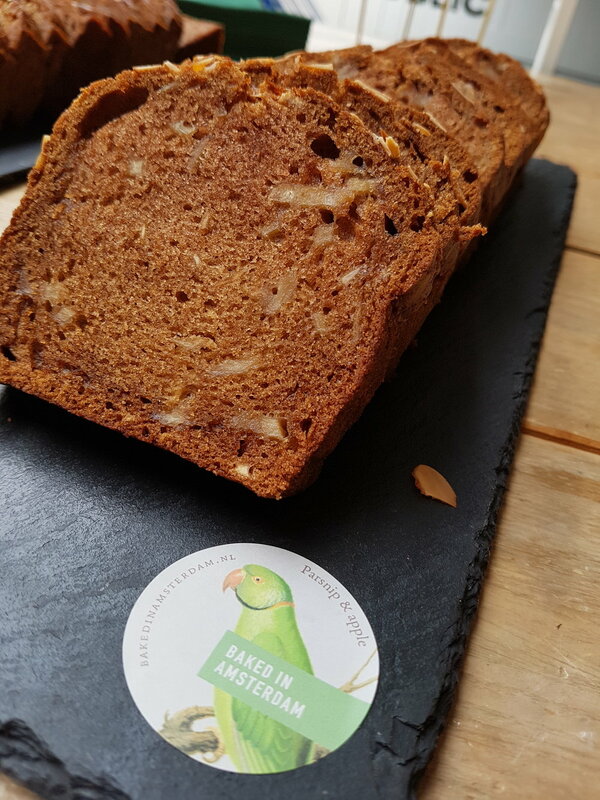 Made with 50% bananas, our banana bread is the cornerstone of our little baking fiefdom (we’re not quite big enough to be an empire just yet), and is absolutely delicious. The popularity of our best-selling item means that we go through a tonne of bananas a month! 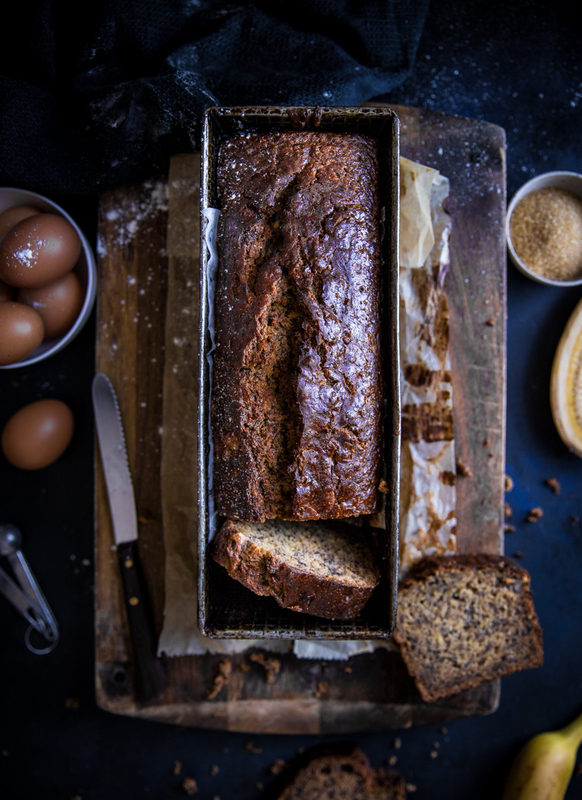 Our secret is to keep it simple – we’re making you banana bread the traditional and simple way. Enjoy the bread toasted, with a healthy slathering of warm salted butter. Decadently loaded with top quality chocolate and butter, our chocolate chip cookies are designed to be served rare to ensure a wonderful textural contrast between a crispy, crumbly exterior and a meltingly tender center. Our recipe contains a good hit of salt to balance out the richness with a long, savoury finish. We sell these to our clients uncooked in boxes of 60, so that your customers can always enjoy warm, freshly baked cookies. Now available at your nearest Marqt for a wholesome, tasty addition to your day! Naturally creamy and sweet, roasted parsnips make the perfect addition to enhance our apple loaf. Ginger and cinnamon help give this super juicy loaf some additional warmth. Topped with lots of fragrant (and very expensive) almond flakes! Tahini & pomegranate loaf - baking now! Our current favourite (sorry other cakes), made with rich, aromatic tahini (sesame seed paste) and topped with loads of deliciously crunchy sesame seeds. We add a little bit of pomegranate molasses to perfume the cake and add a little bit of acidity to balance out the sesame. If you’re a big fan of sesame, or peanut butter, then this one is for you! Inspired by traditional Jewish honey cakes, we came up with something that was a little lighter and juicier. Slow-roasted carrots, organic honey and a generous topping of pumpkin seeds for extra crunch and nuttiness. Our carrot and honey loaf is lightly spiced and is perfect for a comforting snack any time of the day! Sweet, juicy beets are paired with delicious dark chocolate for a lovely treat. The beetroot helps to add a lot of moisture back into the cake and to counteract the bitterness of the high quality Belgian chocolate. We didn't have any photos of this cake whilst it was in season. Oops!